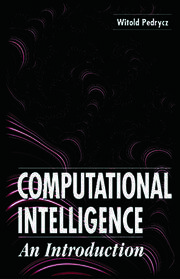 Computational Intelligence Assisted Design framework mobilises computational resources, makes use of multiple Computational Intelligence (CI) algorithms and reduces computational costs. 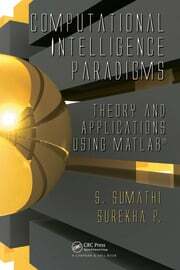 This book provides examples of real-world applications of technology. Case studies have been used to show the integration of services, cloud, big data technology and space missions. 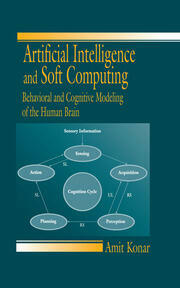 It focuses on computational modelling of biological and natural intelligent systems, encompassing swarm intelligence, fuzzy systems, artificial neutral networks, artificial immune systems and evolutionary computation. 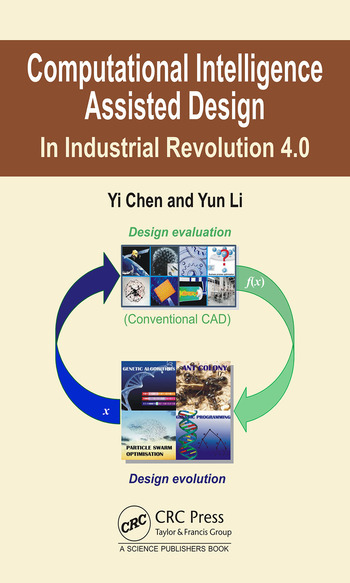 Dr. Yi Chen is a lecturer in Dynamics and Control at the School of Engineering and Built Environment at Glasgow Caledonian University.